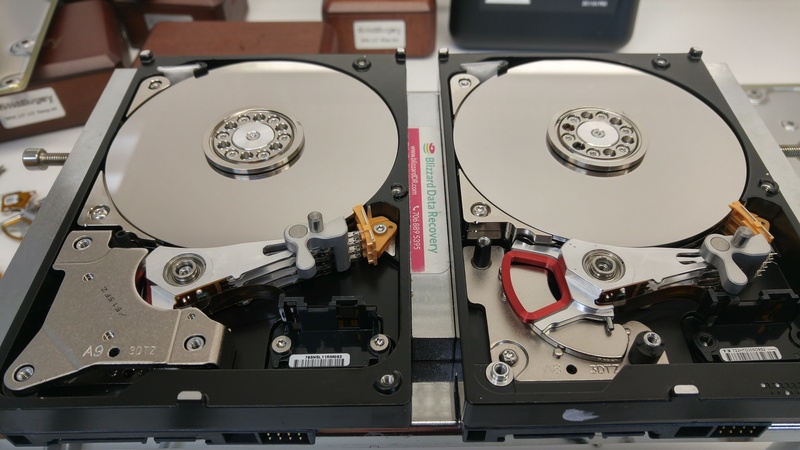 Data Recovery Near Me – Not So Fast! We have helped customers in almost every state in the USA*, but we still have potential customers that base their final decision on location alone. The truth is, you could be costing yourself hundreds, if not thousands of dollars, when the only reason you choose a data recovery company is the location. We understand that some people in need of recovery services might have a local data recovery lab that provides reasonable rates and fast and friendly service, but most people will not be in close proximity to a company that meets these criteria. There are a limited number of data recovery professionals, and even less that combine fast and friendly service with flat-rates and a high success rate. If you have to ship your device anyway, is it reasonable to limit yourself to companies in your own state? For less than $10, you can ship most devices via USPS Priority Mail, which includes tracking information. If you have an urgent need for data recovery, you can use an overnight service from Fedex, UPS, or – in some locations – USPS Priority Mail Express. But how will that help if you send it to a company that takes 2-3 weeks just to diagnose your recovery case? How long is the average diagnostic time? How long after the recovery cost is approved before the work starts? Does the company stock parts for the most popular models? Is the cost of recovery flat-rate or open-ended? Do they have a “no data, no charge” policy including parts? Is there a non-refundable parts charge? Is return media included? If not, how much extra is charged? Can you speak to a recovery engineer or only a sales person? At Blizzard Data Recovery we strive to provide the best data recovery service at affordable rates. Here are our answers to the above questions. Yes, our prices are flat-rate. No surprises. We have an honest “no data, no charge” policy. Parts are always included at no extra charge. Return media is included at no extra charge (Excluding RAID cases). Yes, we don’t have any sales people. Now you just need to decide which criteria are most important to you and seek out the best data recovery lab for your particular case. And don’t forget to use good packing for data recovery. *Alabama, Arizona, Arkansas, Colorado, Delaware, Florida, Georgia, Idaho, Illinois, Indiana, Iowa, Kansas, Kentucky, Louisiana, Maryland, Mississippi, Missouri, New Jersey, New York, North Carolina, Ohio, Oklahoma, Pennsylvania, South Carolina, Tennessee, Texas, Utah, Virginia, West Virginia, Washington, Wyoming.